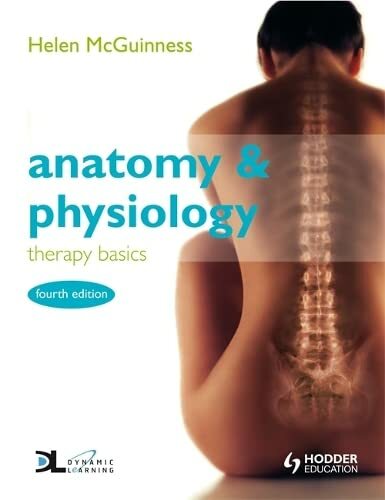 [PDF] Anatomy & Physiology: Therapy Basics | Free eBooks Download - EBOOKEE! Description: This new edition of our bestselling textbook has been fully updated in line with the latest National Occupational Standards for Levels 1-3, to bring it in line with all the latest specifications for all major awarding bodies providing beauty therapy, complementary therapy and specialist diploma courses from Levels 1-3. It will also provide a clear and accessible introduction to anatomy and physiology for students of complementary health, as well as essential knowledge for the Diploma in Hair and Beauty Studies. 2018-01-30[PDF] Anatomy & Physiology: The Unity of Form and Function. No comments for "[PDF] Anatomy & Physiology: Therapy Basics".